Ever watch an Olympic 4x100m relay? This is one of those events that just should not be missed when you watch any track meet. 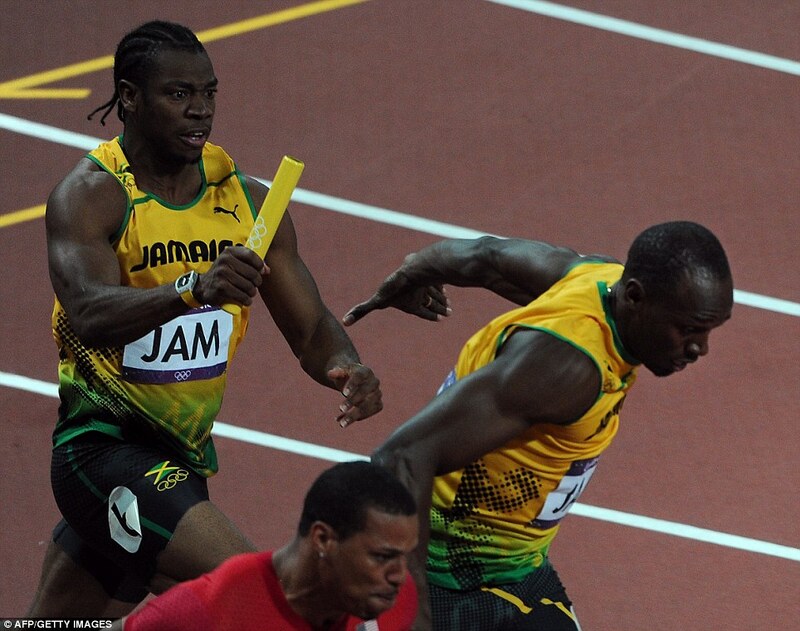 It’s about more than just speed and power; it is very much about teamwork and coordination and nowhere is this more evident to me than during the baton exchange. The receiving runner has to gauge her acceleration long enough to feel the baton securely in her hand and the giver has to similarly appropriate her speed and pass the baton in the correct stride. All this takes place within an allotted 20 meter exchange zone. If this doesn’t happen or it doesn’t happen fast enough, you are either disqualified or you will simply lose to a faster, better executing team. Even if your recipient is Usain Bolt whose almost superhuman speed is an incredible advantage for any team, the runner who runs the previous leg must hold his own, of course since all these athletes are the world’s elites it isn’t the inability to reach the right speeds that generally results in a loss. Science has a communication problem. That problem has two components: Scientists (or) the scientific community and the general public. These are two relay runners whose speeds are completely mismatched. Scientists are involved in cutting edge research. They represent the avant-garde of human scientific knowledge, dealing with difficult problems which absorb their entire careers. Most don’t have the time or the inclination to play the role of serious researchers as well as public educators. On the other hand the general public has little interest in pure science or any endeavors that have yet to become practical technology. So what does this mean? Simply, when a scientist tries to explain her work on, for example, approaches to maximize recombinant protein expression, she is in effect Usain Bolt waiting around for a grade school sprinter to connect with them. The public, particularly adults, are too busy with their lives to care, and save those who have a personal interest in the research would not stay long enough to really absorb the message. How then do we breach this divide between Usain Bolt and the teen athlete? Well let’s start by assuming that slowing down Usain isn’t an option (after all we have world records to break). This leaves us with getting our high-school student to run faster….. MUCH faster. We need a public that is interested in science for science’s sake. This is the message that needs to go out to educators and policy makers. It isn’t that we want the average Joe to understand Heisenberg’s equations of motion; it is simply that we want the public to be in awe of scientific research and understand why it is critical. This will allow us to leapfrog the wholly unnecessary political arguments that at the very heart of it are rooted in public ignorance of the pursuit of scientific research and it will produce ensuing generations of scientists who can enjoy careers devoid of the current uphill battles their predecessors are facing. When Yohan Blake handed Usain Bolt the baton in the 2012 Olympic 4x100m relay final no sacrifices were made by either runner, because they were in the same league. It is time for the general public to put on its running shoes and meet the scientific community inside the 20 meter exchange zone, because quite simply, we have a race to win. Previous post ← What Is Science?